Strategically located in the heart of South Delhi's shopping and tourist hub, The Hotel has 115 well-appointed rooms for your comfort and offers best in class amenities. 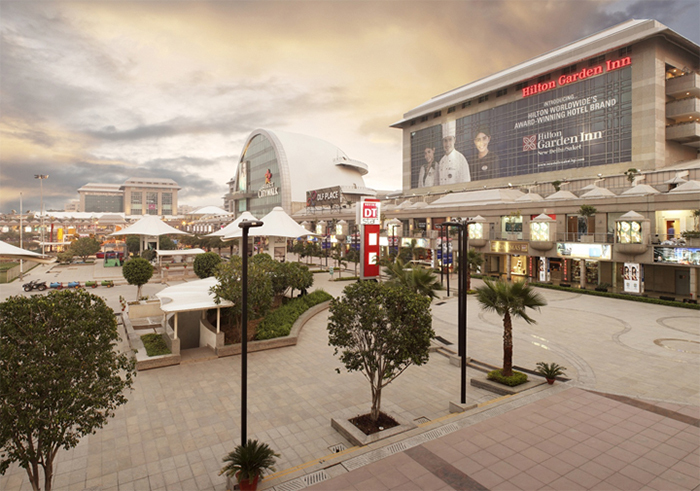 Hilton Garden Inn New Delhi/Saket is 30 minutes from Indira Gandhi International Airport and tourist attractions such as Qutub Minar, Lotus Temple, Delhi Haat. While you are here on a business trip, you have an option of booking one of our meeting rooms designed to keep your team or your clients comfortable, creative and focused and our staff will ensure you have everything you need, from top-quality audiovisual equipment to Flexible on-site catering options and plenty of room to mix, mingle, meet, and greet. 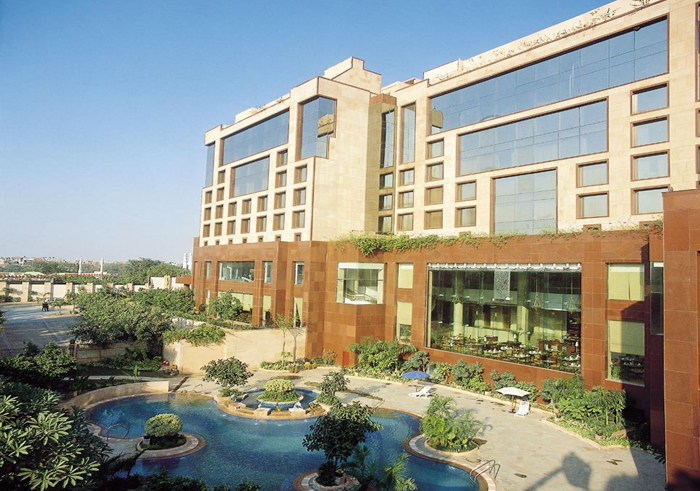 Residing in the historic city of Delhi, Sheraton New Delhi, resonates with cosmopolitan elegance and an unparalleled magnetism that characterizes the Capital. The hotel with exquisite cuisine and warm, personalised hospitality has earned a distinctive position amongst the elite upscale hotels in Delhi NCR. Conveniently located in the heart of a busy upmarket area and adjacent to the city centre of South Delhi, the hotel offers a memorable experience to business and leisure travellers alike. Please email to register.icmpc2019@aaceindia.org to get code to avail the above discounted prices. This is applicable those who have registered either for workshop or conference.